Sterling Silver Wolf Small Ring by Metal Arts Group. 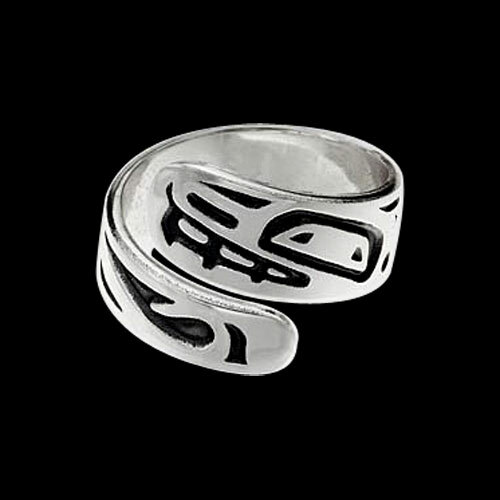 2.8 x 0.3 inch Sterling Silver Wolf Small Ring by Danny Dennis. Made in USA.